Keith Urban fragrance and perfume list. 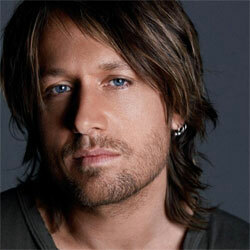 Keith Urban fragrances: Keith Urban is an Australian country music singer. Keith Urban is a Australian country musician, releasing his self title debut album in 1991. He worked as a session guitarist before becoming a Grammy Award winning artist. He married actress Nicole Kidman in 2006. He launched his first celebrity fragrance in 2011 with Boom LLC. He introduced his own signature line of guitars and accessories in 2013.